Columbus is a city full of life where the food scene and brewery crowd is always poppin’. If you consider yourself a beer connoisseur, then you’re in the right place! Hanging out with friends and sipping craft beer is always a go-to when making plans, no matter the season! IPA’s are perfect for the hot, sunny days where stouts keep you warm on those cold winter nights. No matter your preferred beer, there is something for everyone in the breweries that surround the city. 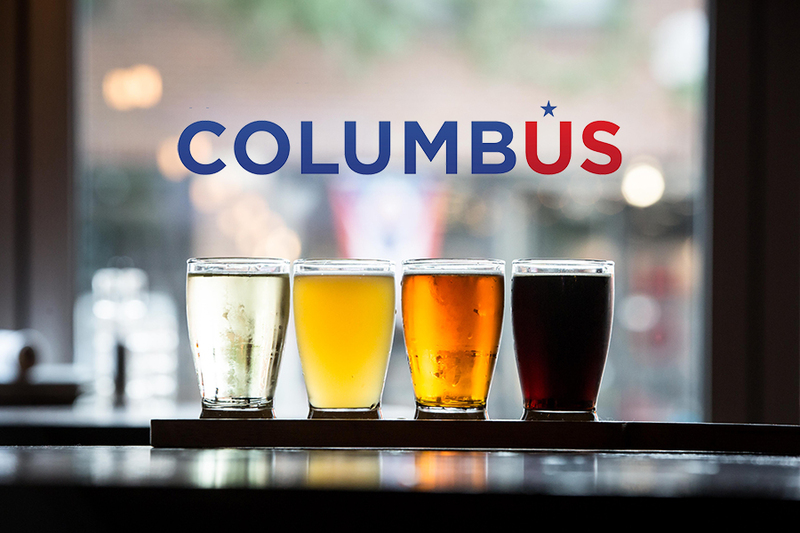 If you’re looking for a new hot spot, we’re naming off our favorite local breweries in Columbus…so stay tuned! Seventh Son is a local hot spot, located on the intersection of 4th and 4th in the heart of Columbus’ Historic Italian Village. Famous for their well strong pale ale, the Humulus Nimbus, Seventh Son has been brewing the goods since 2013 and they don’t plan to stop anytime soon! We love partnering with Seventh Son, offering their best beers right at Arch City Tavern! Brewdog has been such a hit since opening their doors in Canal Winchester in 2017, they have since added two more locations with one in The Short North and the other in Franklinton. Brewdog’s Elvis Juice craft beer is a flavor that leaves many craving another round. They also keep it interested with seasonal flavors, with their most recent draft being a pina colada infused beer! Brewdog is a popular request we get here at Arch City Tavern, as it pairs well with our stone baked pizza and tacos. Be sure to stop by for Happy Hour Monday-Friday from 3PM-6PM for half off draft beer and select appetizers! No Replies to "Our Favorite Local Breweries"